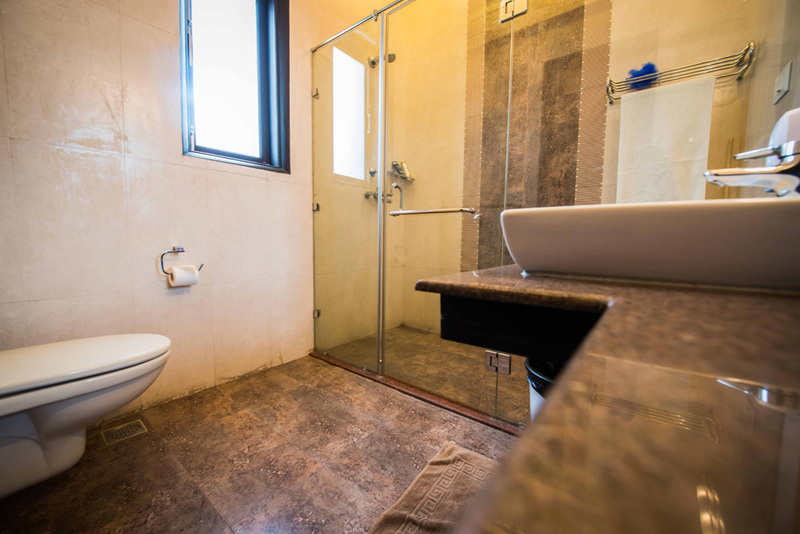 "A Boutique Guest House in Gurgaon"
A perfect blend of business and leisure stay, 37@SIRISROAD is a 3 Star Hotel accommodation at affordable prices to all classes with facilities suitable for business and vacation. We believe in providing a comfortable stay for you and your entire staff. 37@SIRISROAD is a fully furnished Hi-tech Serviced staying facility in Gurgaon. One of the Best serviced provider in Gurgaon, with all the facilities in comparison with a 3 star hotel. 37@SIRISROAD - Home Away From home. Conveniently located and also close by Central business district. We are within 1km from Ambience Mall / DLF Cyber City / Global Business Park / Corporate Park / Global Arcade / MG Road. Location is at intersection of main Moulsari Road and Siris Road, DLF Phase III easily accessible and 5 min drive from both NH8 and MG Road. 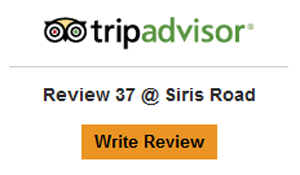 37@SIRISROAD is perfect for guests looking for Bed & Breakfast place or for business people on the move and looking for a transit stay apartments. 37@SIRISROAD is perfect for your business needs and offered with special rates for corporates in Gurgaon. 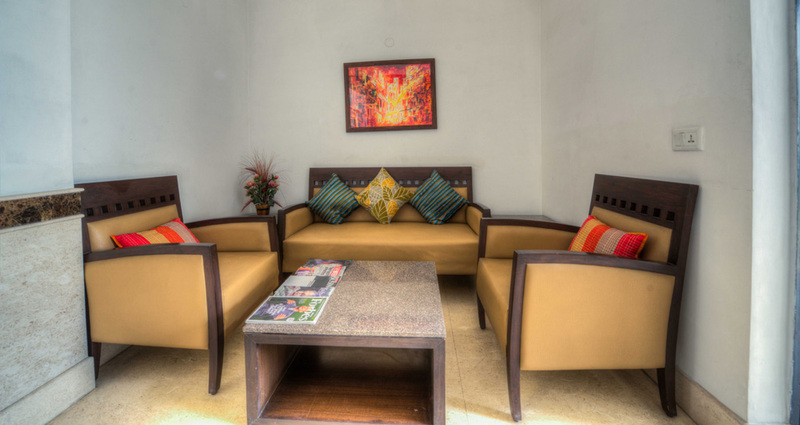 With facilities like HI speed internet, meeting rooms and lobbies get most out of any serviced apartment or hotel stay. All bedrooms are aesthetically furnished and spacious with balconies and luxurious bathrooms. All are fitted with air con, 32" LCD TV with more than 100 channels, DVD player, mini Fridge with homely meals and laundry taken care of. The staff is trained to provide a comfortable and welcoming atmosphere to our guests making it ideal for both short and long stay. Owned by Vishal and Shalini Jindal, with Engineering/MBA and a Chartered Accountant background, 37@SR is managed very professionally and provides tasteful and comfortable stay at value for money prices. Our hotel provides all necessary facilities like round the clock room service, free dialing telephone, airport pick up, and drop, business center, color TV with cable connection, and many more.